Smallzy’s might be sending YOU to see Backstreet Boys LIVE in LA! Smallzy has a HUGE prize to kick of 2019 in Smallzy’s Surgery! and… YOU could be seeing them LIVE in LOS ANGELES as part of their DNA WORLD TOUR at STAPLES CENTER! 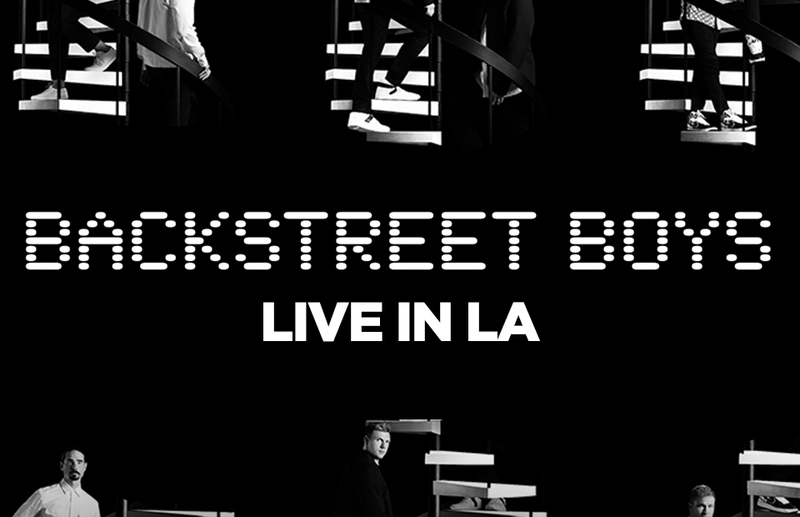 Do YOU want to be there seeing 'Everybody (Backstreet's Back)' and some of their biggest and best hits like 'I Want It That Way' performed LIVE? YOU will also get to hear tracks off their new album DNA like ‘Don’t Go Breaking My Heart’ and ‘Chances’ LIVE in LA! For YOUR chance to win simply enter below and tell us why YOU NEED to see Backstreet Boys LIVE overseas! Then keep your phone on because Smallzy could be calling you!